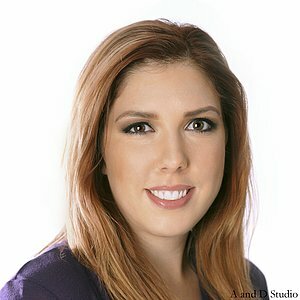 I provide professional headshot photography in Cleveland, Ohio, Mentor Ohio and the surrounding area. Headshots are a vital piece of your personal image and how the world will see you. I offer professional headshots for use in social media, job hunting, networking, personal and commercial use. Images are produced in my studio or on location as required. I offer several styles of images depending on how and where you plan to use them. I create images in color or black and white. I prefer a brief conversation prior to the shoot to establish the style and look you want in your image. 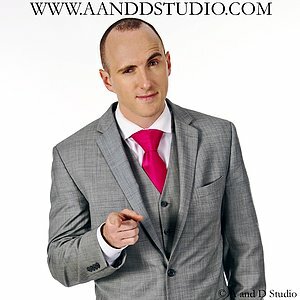 Once the photo session is completed we will sit down and edit the image to your liking. My goal is to provide amazing headshots for personal and commercial use delivered as quickly as possible. Take a moment to see all the styles I can offer in the Gallery. Hair and makeup services are available on request. Please plan at least 1 week in advance if you require these services. Thanks. These styles represent the current trends in headshots. Website, corporate and modeling portfolios on a basic white backdrop. A personal favorite of mine is working with Black and White images. It offers classic style with a modern touch. We all want to look our best in a photo, especially the headshot we use to represent ourselves personally and professionally. 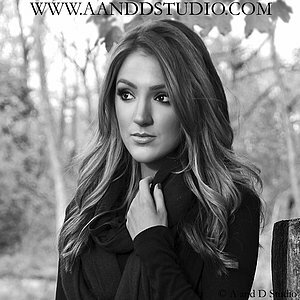 I have a great group of hair and makeup artists available for your sessions! Digital editing services are provided post session on request.